ReoFlex® urethane rubbers are "next generation" products to our popular PMC-121® Series and offer superior physical and performance properties. 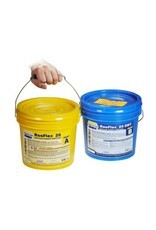 ReoFlex® urethanes feature convenient one-to-one by volume mix ratios. Vacuum degassing is not necessary and ReoFlex® rubbers cure with negligible shrinkage to a durable rubber that will last in production.ReoFlex® mold rubbers are used for a variety of applications including making molds to reproduce sculpture and architectural elements, as well as for making special effects, toys and prototypes. 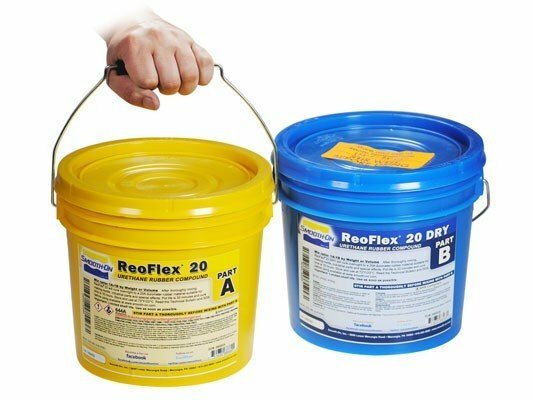 These rubbers will meet the stringent demands of production casting of wax, plasters, concrete and resins. All the materials are a 1:1 mix by volume with a 16 hour cure time.